MINNEAPOLIS, Minn. – April 18, 2011 – Picture Window Books, an imprint of Capstone, the leading publisher of children’s books and digital products and services, announces the winner of its nationwide student writing contest “My Pet is Super!” The contest asked children to write an article for an imaginary newspaper, The Daily Planet, about why their own pet is super. It was inspired by the publisher’s DC Super-Pets adventure book series featuring the crime-fighting pets of everyone’s favorite super heroes. Cloey Nyberg, a third grader at Pyrtle Elementary School in Lincoln, Neb., is the first-place winner selected from more than 450 entries. Cloey’s fictional characters, Luna Moon (a Beagle with super-sniffing talents) and Sprightly Steve (a Pomeranian/Chihuahua with lightning speed), will be featured characters illustrated by Eisner award-winning comic book artist Art Baltazar in a DC Super-Pets book. Cloey will receive the original illustration of her characters as well as copies of the book, available Jan. 1, 2012 in hardcover and paperback formats. Cloey’s imaginary newspaper article was set in Metropolis Park where Luna and Steve used their combined super powers to save a group of third graders from a brush fire. The city mayor rewarded the canine duo for their heroic deeds with medals and a year’s supply of dog treats. To see the winning entry, visit www.CapstoneKids.com. “Students took us on adventures from Los Angeles to Maine and we learned about the heroic deeds of all kinds of super-pets – from dogs, cats, rabbits, and gerbils, to pigs, goldfish, and even a vanishing chicken. We’re impressed with the incredibly talented kids who brought us such fun and well-written stories, and we can’t wait to begin working on the DC Super-Pets title with our two new characters Luna and Steve!” said Michael Dahl, Editorial Director of Capstone Fiction. In addition to selecting a first place winner, Picture Window Books also selected the top 50 contest entries to receive two free DC Super-Pets books, one for the student and one for the school library. 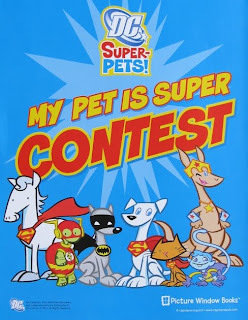 The DC Super-Pets series launched in January 2011, through a licensing agreement with Warner Bros. Consumer Products on behalf of DC Entertainment, with more titles to be published in August 2011 and January 2012. The series illustrator is Art Baltazar who won the comic industry’s top award, the Eisner, for his work on the kid-friendly Tiny Titans series. 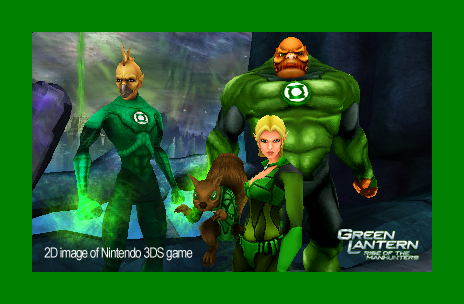 The DC Super-Pets series features the crime-fighting adventures of the pets of favorite super heroes from beloved DC Comics: Superman, Batman, Aquaman, Wonder Woman and Green Lantern. These intrepid Super-Pets—Krypto the Super-Dog, Ace the Bat-Hound, Streaky the Super-Cat, Beppo the Super-Monkey, Jumpa the Super-Kangaroo, and their friends—save the day and foil the evil plans of the universe’s most dastardly super villains (and their pets!). DC Super-Pets is the second project Capstone and Warner Bros. Consumer Products, on behalf of DC Entertainment, have collaborated on in recent history. 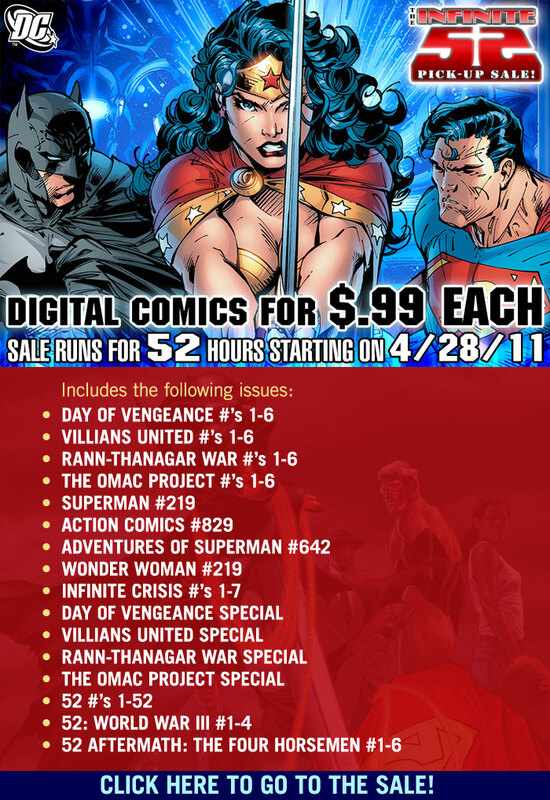 The publishers launched a successful partnership in 2008 under Capstone’s Stone Arch Books imprint to publish DC Super Heroes, an original book series based around DC Comics’ iconic characters Batman, Superman, Wonder Woman, Green Lantern, and the Flash. Capstone is the leading publisher of children’s books and digital products and services, offering everything from nonfiction, fiction, and picture books to interactive books, audio books, and literacy programs. Imprints and divisions include Capstone Press, Compass Point Books, Heinemann-Raintree, Picture Window Books, Stone Arch Books, and Capstone Digital. For more information, visit www.CapstonePub.com. Connect with them at http://Connect.CapstonePub.com. 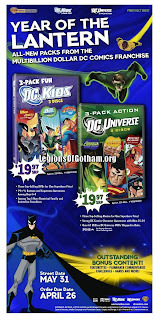 Check out these upcoming Dc Comics DVD 3-packs! 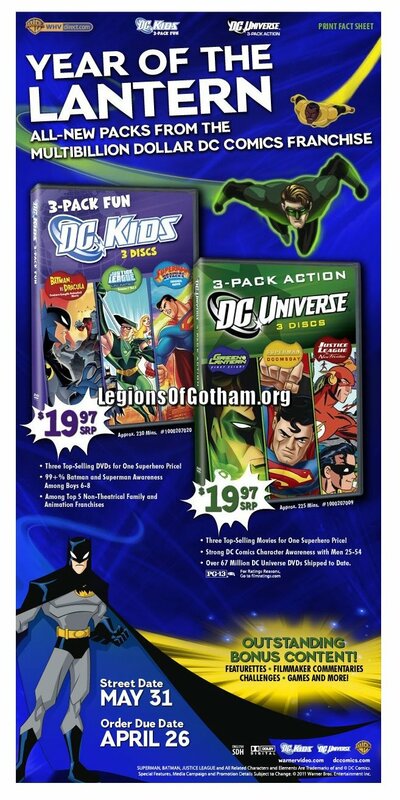 One pack includes Batman vs. Dracula, Justice League Unlimited S1, V1 and the much reviled Superman: Brainiac Attacks feature film. 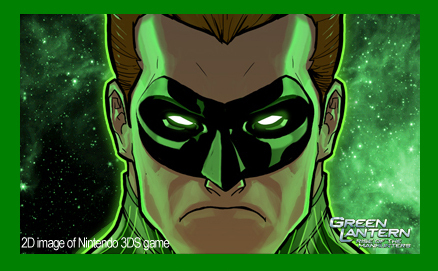 The other set is a Dc Universe 3-pack with Green Lantern: First Flight, Superman: Doomsday and Justice League: New Frontier! 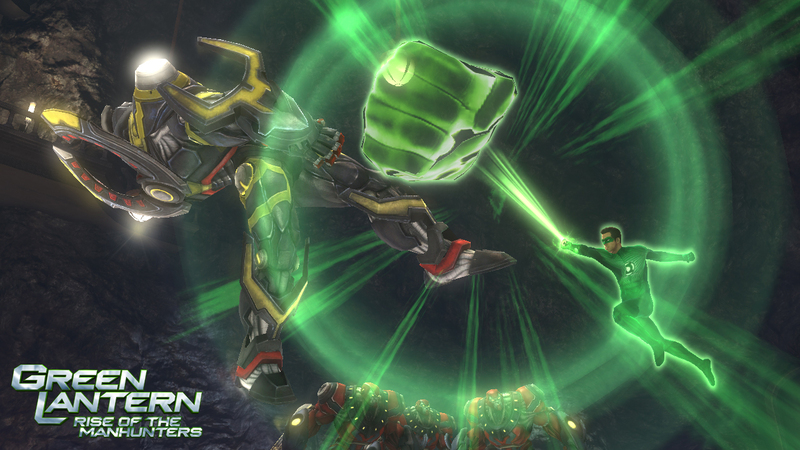 Story courtesy of Legions of Gotham. 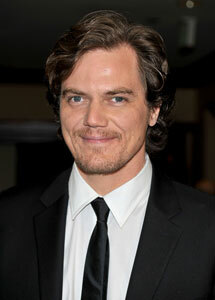 Kneel Before Michael Shannon....our new ZOD! Story courtesy of Yahoo Movies..
LOS ANGELES (Hollywood Reporter) - Michael Shannon, who received an Oscar nomination for his supporting role as a mentally troubled man in "Revolutionary Road" two years ago, has been cast as the villain in the upcoming Superman film. He will play General Zod opposite Henry Cavill 's Superman in "Superman: Man of Steel." 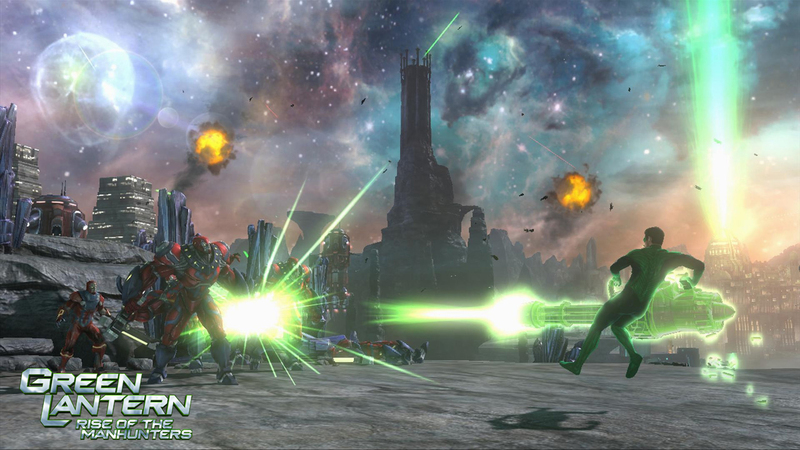 Zod, like Superman, is from Krypton, where he commanded its armed forces. The character appeared in both 1978's "Superman" and its sequel "Superman II," where he was played by Terence Stamp . 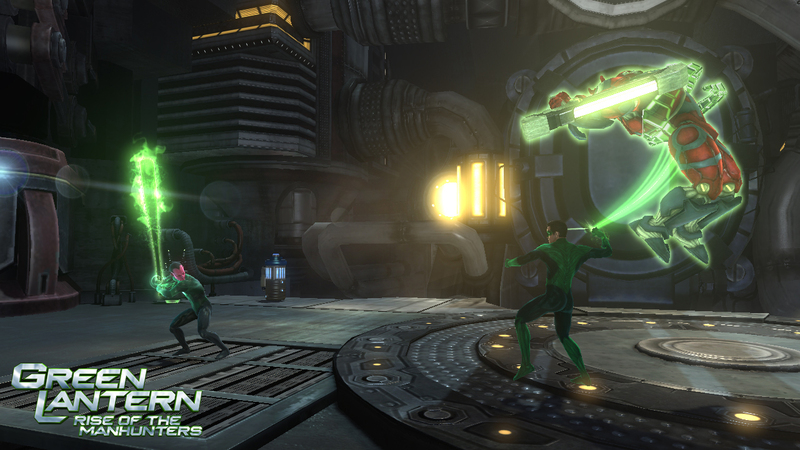 From the outer reaches of the Universe, Warner Bros. Interactive Entertainment has released exciting new screens for Green Lantern: Rise of the Manhunters, an action-adventure videogame that will be available in conjunction with the upcoming theatrical release of the Warner Bros. Pictures film, Green Lantern. 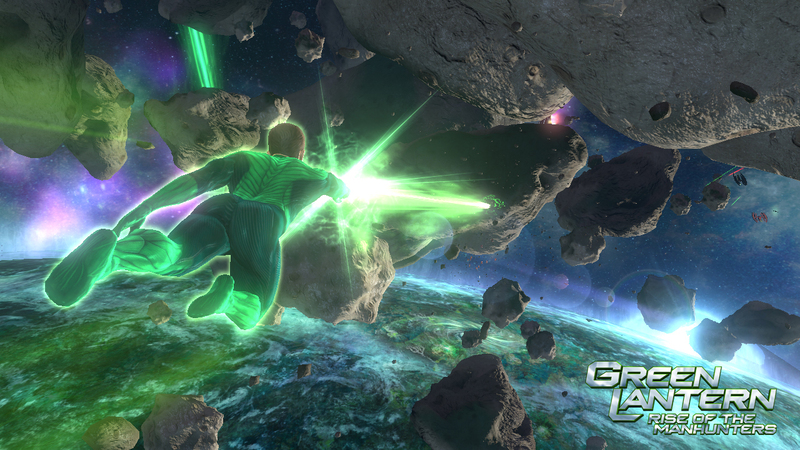 To give you a glimpse into the Green Lantern: Rise of the Manhunters story, we have a brand new set of in-game screenshots, as well as the official game trailer! 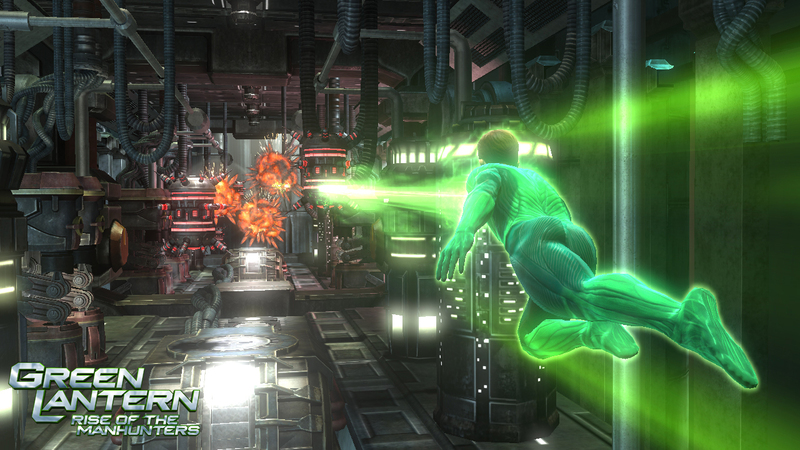 Featuring the voice and likeness of Ryan Reynolds (in the Xbox 360 and PS3 versions), Green Lantern: Rise of the Manhunters allows players to assume the role of Hal Jordan to battle the Manhunters—a once noble android police force who are now bent on destroying the Green Lantern Corps. 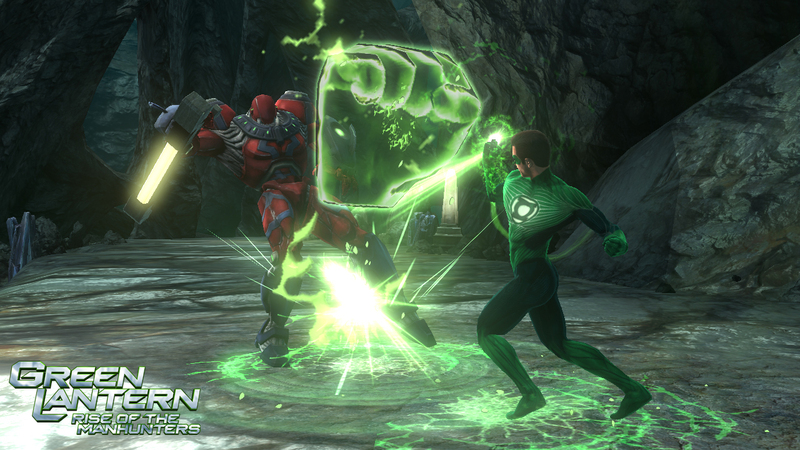 Players take control of the most powerful weapon in the universe – the Green Lantern Power Ring – and conjure a spectacular range of “hard-light” constructs including a gatling gun, giant fists, and much more as they take flight to outer space in an effort to restore Intergalactic order. 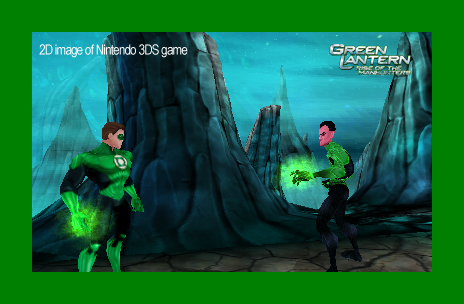 For more information please visit http://www.facebook.com/greenlanternvideogame. 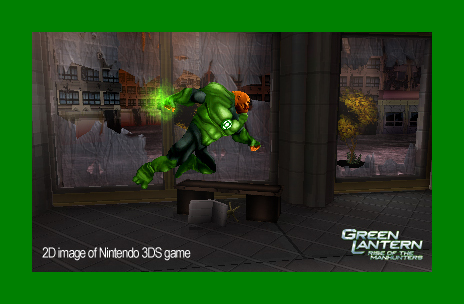 Green Lantern: Rise of the Manhunters takes flight on Xbox 360, PlayStation 3, Wii, Nintendo DS, and Nintendo 3DS on June 7th. 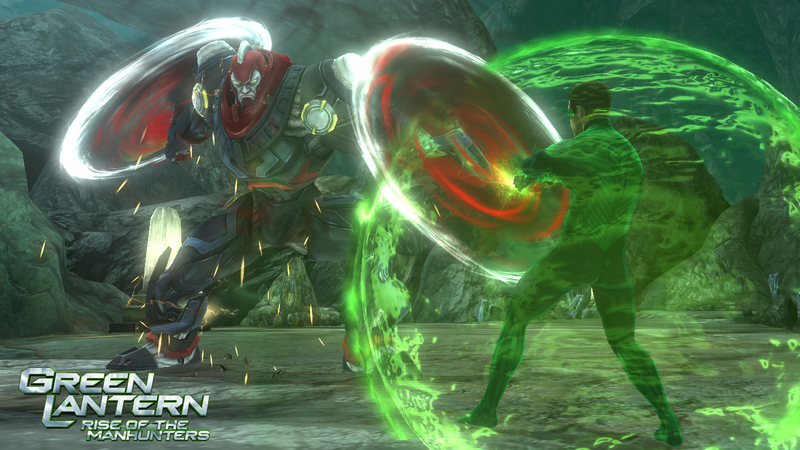 The Superman Authority has the first of many exclusive firsts for you! This is a look at a new Superman slap bracelet that is coming to stores soon. 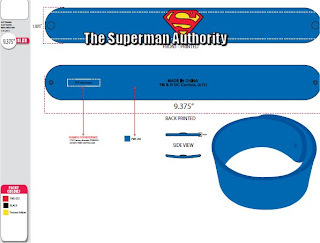 Burbank, Calif. March 31, 2011 –Superman, the cultural icon and quintessential superhero, is back in a big way. 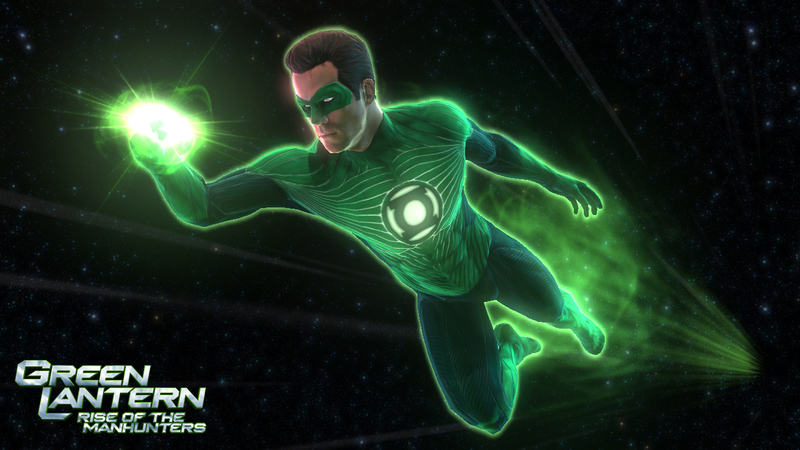 In a powerhouse year marked by the theatrical releases of several major superhero films including Warner Bros.’ Green Lantern, his arrival couldn’t be more perfectly timed. 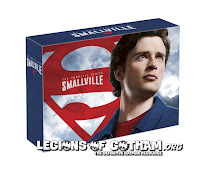 Warner Home Video (WHV) is celebrating the year of the superhero with the June 7 release of Superman: The Motion Picture Anthology (1978-2006) on Blu-ray. 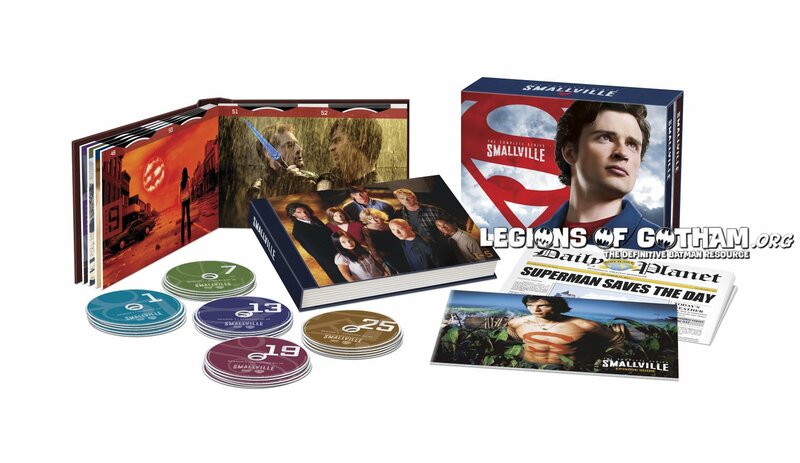 For the first time, fans will be able to own one super-entertaining Blu-ray collection with all four original theatrical Superman films starring Christopher Reeve (available for the first time in high def), Superman Returns, and the two alternate versions of Superman I and Superman II. Available now in superb hi-def, with new digital/hi-def film masters, the must-own comprehensive Superman: The Motion Picture Anthology (1978-2006) on Blu-ray includes all six versions of the films in the original Superman theatrical franchise -- Superman: The Movie – Original Theatrical, Superman: The Movie – Expanded Edition, Superman II – Original Theatrical, Superman II – The Richard Donner Cut, Superman III – Original Theatrical, Superman IV – Original Theatrical, plus Superman Returns. The Collection also boasts 20 hours of bonus features including the never-before-seen original opening to Superman Returns. Also included are two documentaries in hi-def, Look, Up in the Sky! The Amazing Story of Superman and The Science of Superman, as well as You Will Believe: The Cinematic Saga of Superman, deleted scenes, and much more. Fan-boys and technophiles will especially appreciate that all of the Superman films are being released with English DTS-HD-MA soundtrack for superior sound quality. 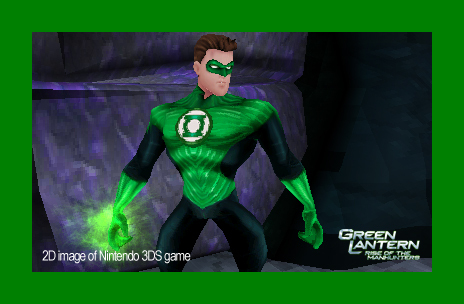 Also included is Movie Cash good up to $8 off one admission ticket to see the newest Warner Bros. superhero film, Green Lantern, at participating theaters between June 17, 2011 and July 3, 2011[i]. 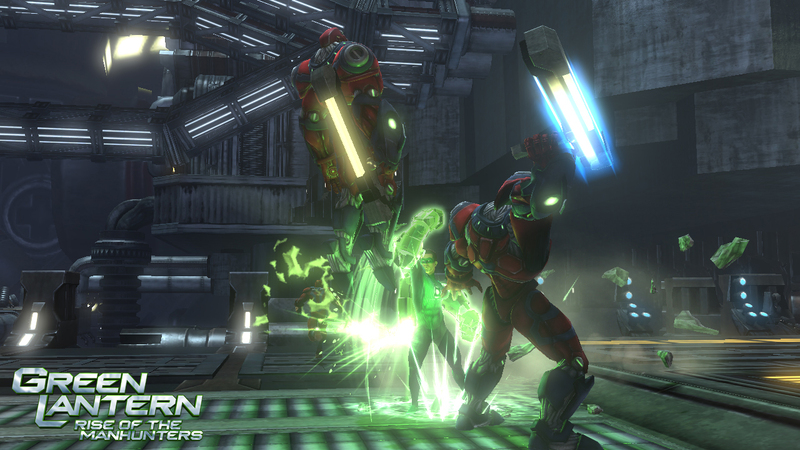 The eight-disc collection will be available for $129.95 SRP. Orders are due May 3, 2011. Superman: The Motion Picture Anthology is also available On Demand and for download through online retailers including iTunes and Amazon on Demand. A box-office smash, an Academy AwardÒ winner and a fan favorite since it first flew into theatres in December 1978, Superman: The Movie assembles a cast and creative contingent as only a big movie can. At its heart (just as in three sequels) is Christopher Reeve’s intelligent, affectionate portrayal of a most human Man of Steel. The movie’s legacy soared even higher when director Richard Donner revisited this beloved adventure 22 years later and integrated eight additional minutes into the film. 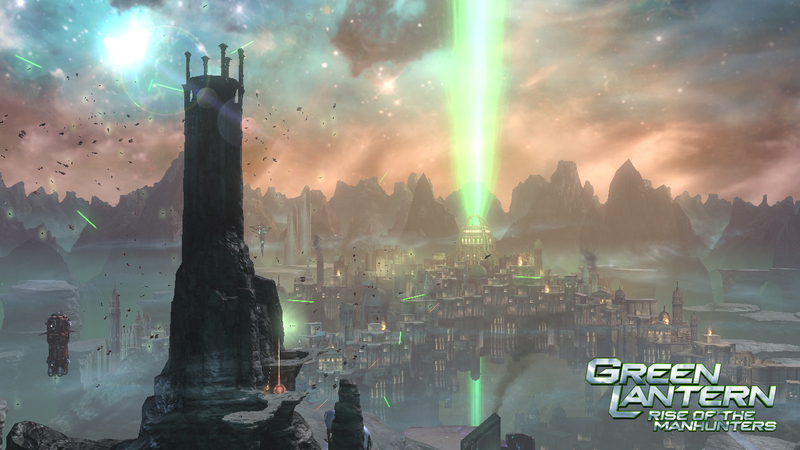 Enjoy more footage of the Krypton Council, a glimpse of stars of prior Superman incarnations, more of Jor-El underscoring his son’s purpose on Earth and an extended sequence inside Lex Luthor’s gauntlet of doom. Reeve, Marlon Brando (Jor-El), Gene Hackman (Luthor) and Margot Kidder (Lois Lane) give indelible performances that fuel the film’s aura of legend. Warner Home Video Blu-ray™ Discs offer resolution six times higher than standard definition DVDs, as well as extraordinarily vibrant contrast and color and beautifully crisp sound. The format also provides a higher level of interactivity, with instant access to extra features via a seamless menu bar where viewers can enjoy features without leaving or interrupting the film. 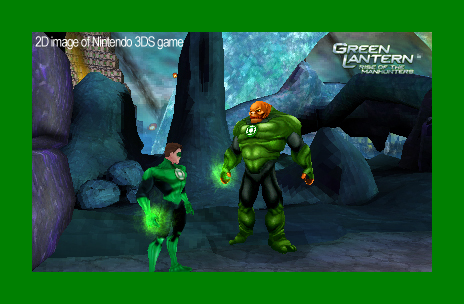 SUPERMAN, GREEN LANTERN and all related characters and elements are trademarks of and © DC Comics.